Single Touch Payroll is a new, simpler way to report your employees’ payroll information. Employers report payments such as salary withholding, PAYG withholding tax, and superannuation information directly to the ATO via their payroll software at the same time they pay their employees. As a result of Single Touch Payroll, businesses will no longer be required to complete payment summaries at the end of the financial year. Due to the new reporting system, the ATO will have already received this information. You may not need to provide your employees with a payment summary at the end of financial year for certain payments you report through Single Touch Payroll. 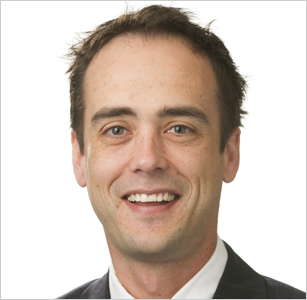 The ATO will make that information available to employees through myGov. Your payroll cycle will not change. You can still pay your employees weekly, fortnightly or monthly. Your payment due date for PAYG withholding and super contributions will not change. However, you can choose to pay earlier. Find out how your payroll provider will offer Single Touch Payroll reporting. This may be through an update to your existing software or an additional service. Find out the type of support your provider will offer to help with the transition. You can also ask your agent to report to the ATO through Single Touch Payroll on your behalf. Billings + Ellis can help you with Single Touch Payroll reporting. Exclude from your headcount any employees who ceased work before 1 April 2018, casual employees who did not work in March, independent contractors, staff provided by a third-party labour hire organisation, company directors, office holders, religious practitioners. 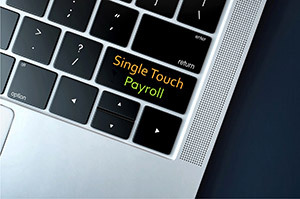 There are a few matters you should address before Single Touch Payroll starts. Ensure the right people know about STP, especially your payroll staff. Check if you are paying your employees correctly, calculating their super entitlements accurately and whether any overpayments have been addressed. Is your employee information correct, including names, addresses, and date-of-birth records? Deferrals – do you need more time? 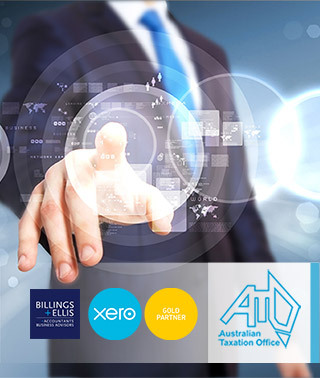 For further information and assistance with Single Touch Payroll, contact the cloud accounting experts at Billings + Ellis. Are you eligible to claim depreciation deductions? Billings + Ellis strikes Gold with Xero!